You've developed your task list, and it's sequenced and outlined. Perhaps you've even applied a work breakdown structure. You have a good task list, but you don't have a schedule.. .yet. Although there are many knowledge areas (including scope management, cost management, and resource management) that contribute to successful project management, time management is most related to development of your project schedule—your roadmap for completing tasks, handing off deliverables, passing milestones, and finally achieving the goals of your project in a timely manner. • Identify the relationships, or dependencies, among tasks. • Schedule certain tasks to achieve specific dates when necessary. When you've done these three things, you begin to see the basic outline of a real project schedule. You have not yet added and assigned resources, which further influence the schedule. 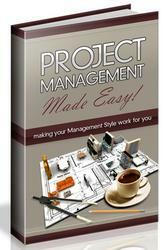 Nor have you refined the project plan to make the project finish date and costs conform to your requirements. However, at this point, you can start to see how long certain tasks will take and how far into the future the project might run. To learn about adding and assigning resources, see Chapter 7, "Assigning Resources to Tasks." For information about refining your project, see Chapter 9, "Checking and Adjusting the Project Plan." • Create reminders to alert you as deadlines are approaching. 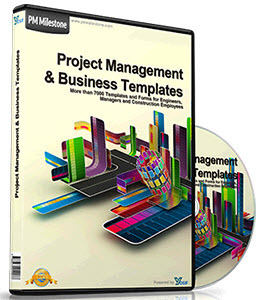 • Add milestones to your schedule as conspicuous markers of producing a deliverable, completing a phase, or achieving another major event in your project. • Apply a calendar to a task that is independent of the project calendar or the calendars of resources assigned to the task, so that the task can be scheduled independently.